They’re cute. They’re fun. And they’re powerful! 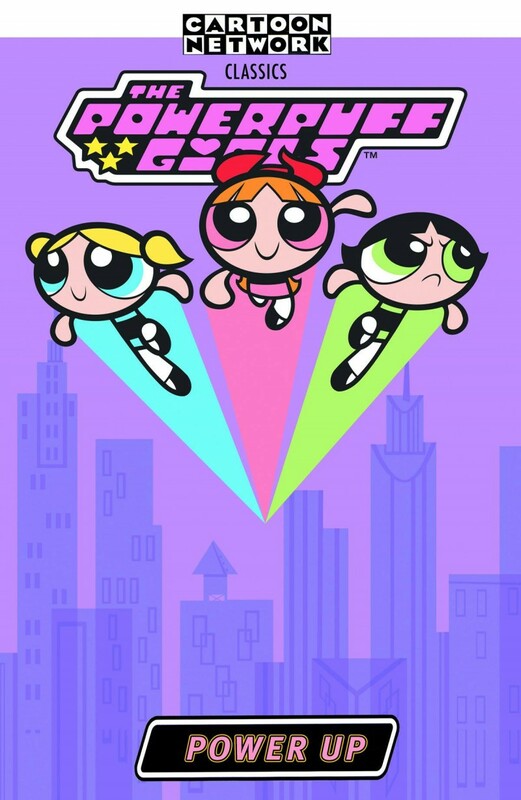 The Cartoon Network classic Powerpuff Girls return in this collection of comic-book adventures. Featuring issues #5-10 of their ongoing series, this second volume includes hi-jinks like “Holy Molar,” “Dial ‘M’ for Mojo,” “Creature at Large,” and more!